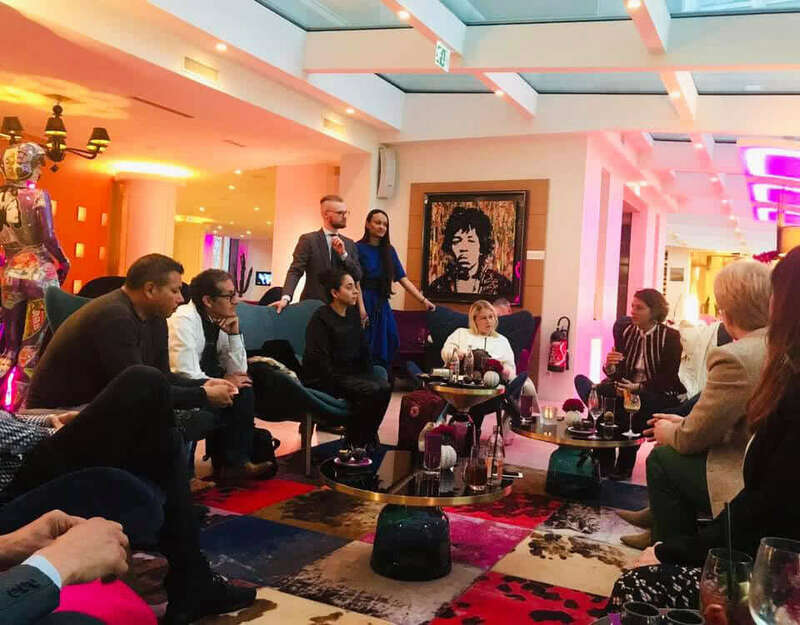 Digital News Fashion was present at the second meeting of “Fashion Talks Geneva”, which was hosted at the N’vy Hotel in Geneva’s city center on 04 April 2019. 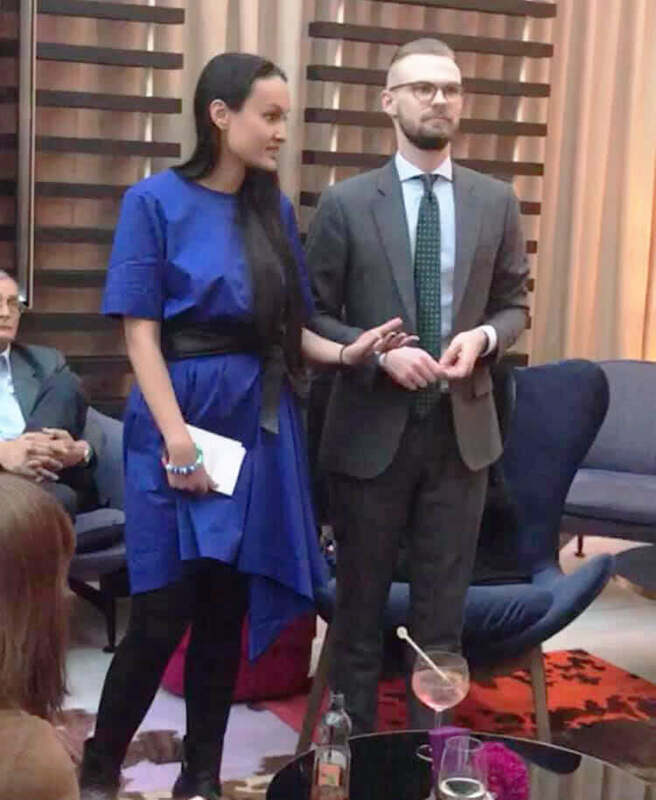 The talks were animated by Lena Alnakhebi and Joris E. Spat, a couple of innovators interested in sharing and discussing about fashion. They led the discussion with lots of enthusiasm, with the aim of creating the first real FASHION COMMUNITY in Geneva. Their declared mission is to bring people and ideas together in a setting where everybody can feel comfortable and has his or her ideas listened to and valued. Lena and Joris transmitted simple values with honesty, transparency and kindness. 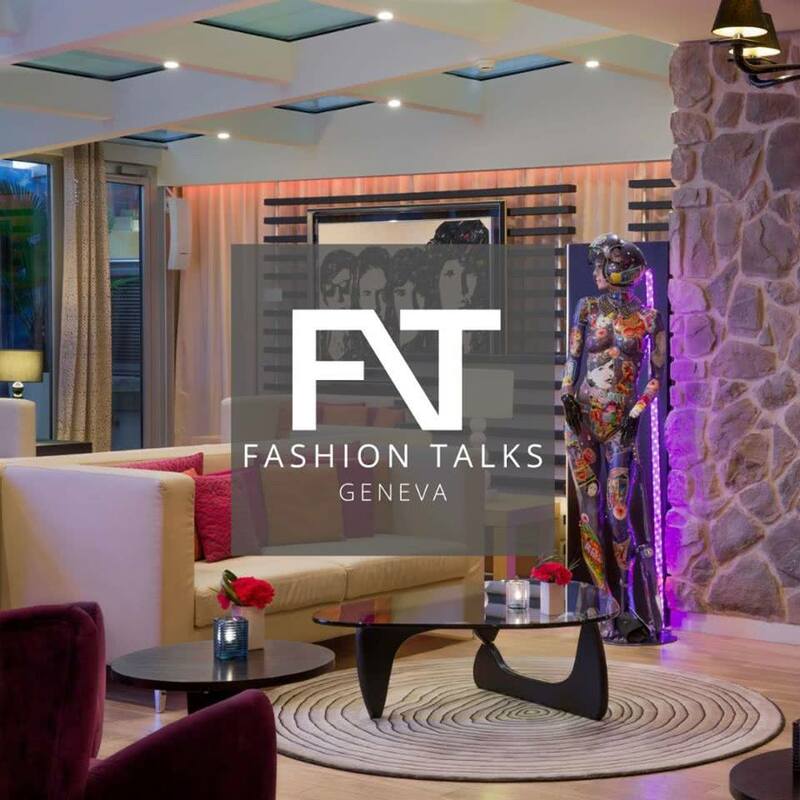 They led the discussion, calling themselves “FASHION TALKERS”.”Talkers”are people who belong to the Geneva fashion community as designers, boutique managers, journalists, bloggers, fashion consultants, VIP event managers, specialists in retail, stylists and many other advanced professionals in the circle of fashion. Lena and Joris offered two rounds of meetings, and in each meeting, people started with a short presentation of themselves and/or their companies. Many questions were thrown into the discussion, such as “Has Fashion lost its status?” If so, “What are the reasons and what could be the solutions? “These questions opened up animated and interesting discussions, where it was all about finding simple and creative solutions instead of looking foremost at technical issues. If it is true that people nowadays are more and more individualistic, well, it became clear that the “Talkers” were able to enthuse the attendees with inspiration of how to find commonalities and solidarize in the Geneva fashion circle, which is obviously a very competitive playing field, where collaboration between the different actors towards a common goal – here to realize the idea that Geneva can become a real fashion hub – is not necessarily first on everybody’s list of things to do. 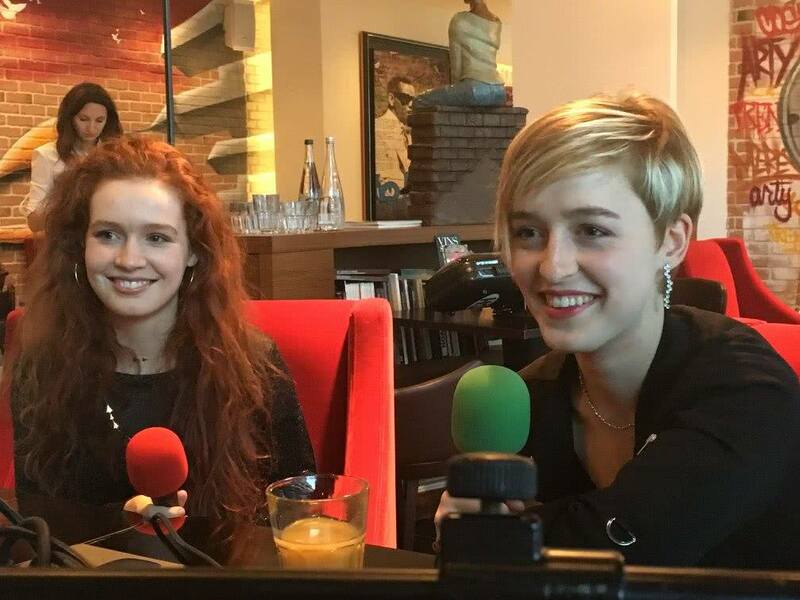 With this in mind, Lena and Joris look forward to promoting true values and sharing knowledge with fashion insiders and fashion amateurs and enthusiasts alike.